Word surfaced less than a year ago that Chromebooks would be gaining access to the Play Store (and thus, the ability to run Android apps). That promise came to fruition as the second half of 2016 played out but it never became a universal addition… until now. Chrome OS Software Engineer Elijah Taylor correctly highlighted in June 2016 that Android apps coming to Chromebooks is good for end-users and great for developers. Chromebooks have become immensely popular since landing on the scene in 2011, especially in the education sector. In addition to tablets and smartphones, Android app developers now have a third type of device to port their apps to (and more importantly, a greater opportunity to generate revenue). 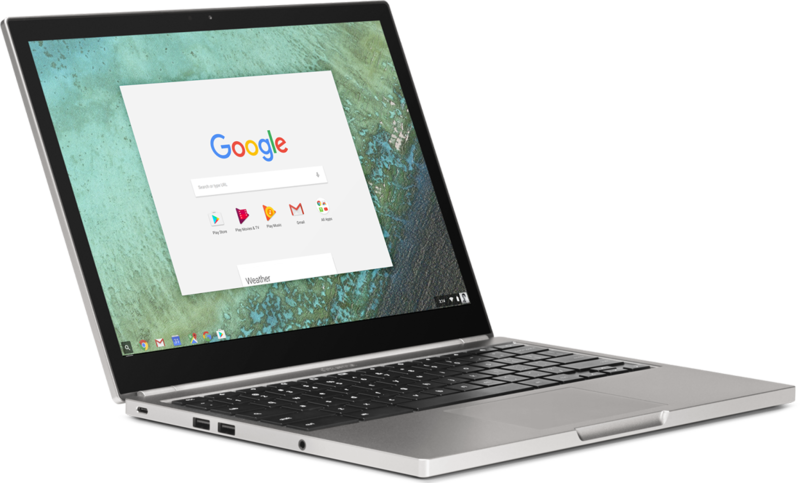 It’s easy to dismiss Chromebooks as little more than modern-day netbooks. That misconception will quickly disappear, however, once you have the opportunity to get some hands-on time with a system as I did last year with the Acer Chromebook 14. Adding the Play Store to the mix is simply icing on an already delicious cake.